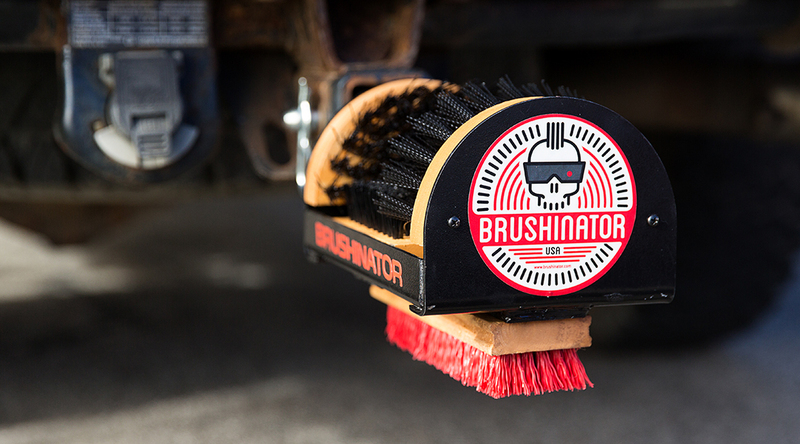 Brushinator - the world's best boot brush for trucks, cars, and suvs! 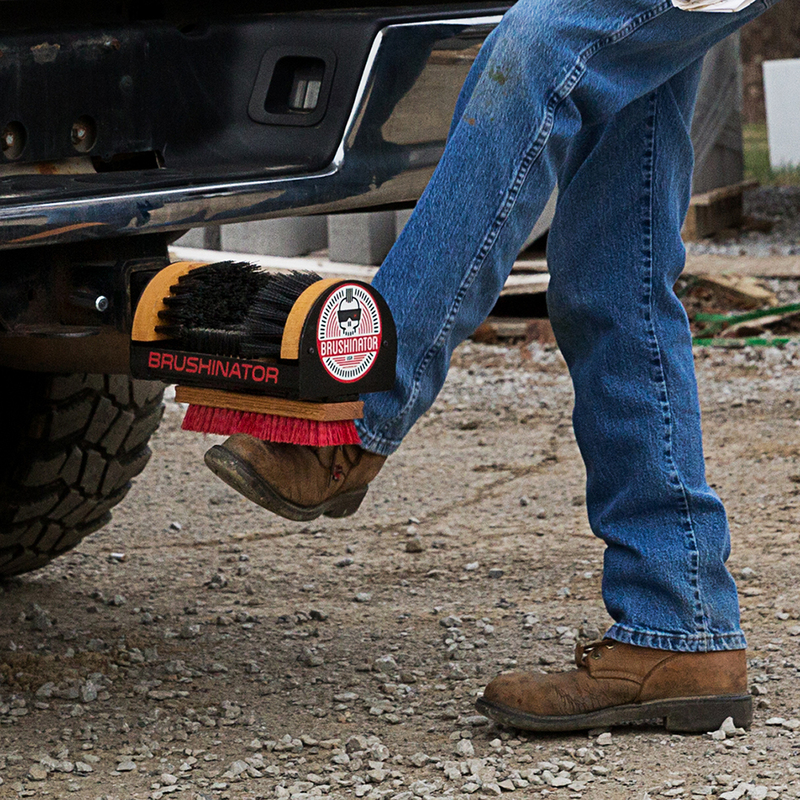 We know you don't think about needing a boot or shoe brush until you need it. And with a Brushinator you can have it WHERE you need it. 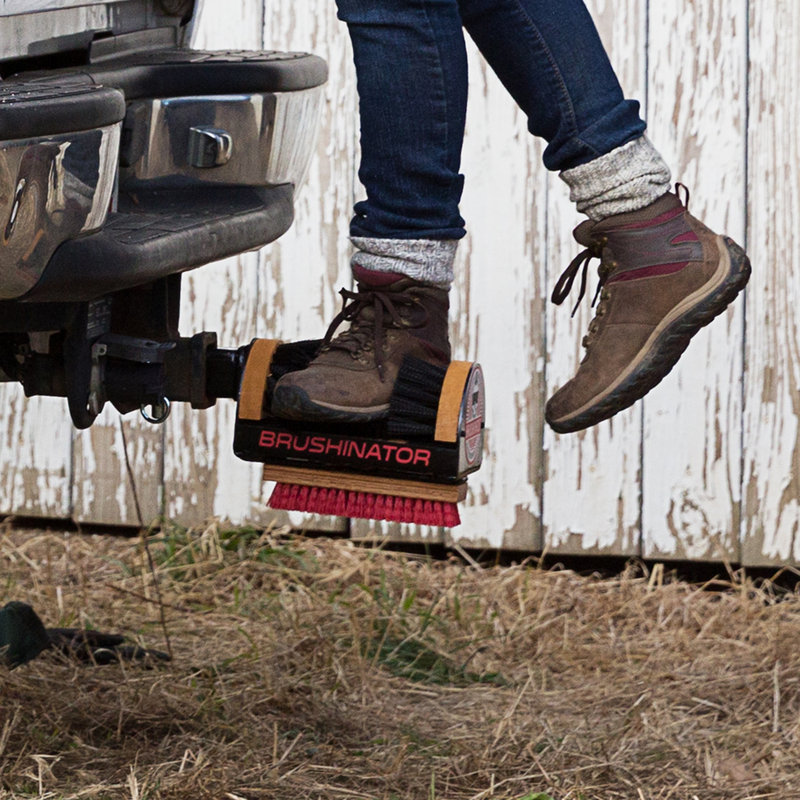 Brushinator's original hitch mount design, is the shoe brush that goes where you go. Get in a mess at work? It's there. Get done with that round of golf? It's there. Find a nice mud hole while out hunting? It's there. Kids get nasty cleats after a ball game? It's there. 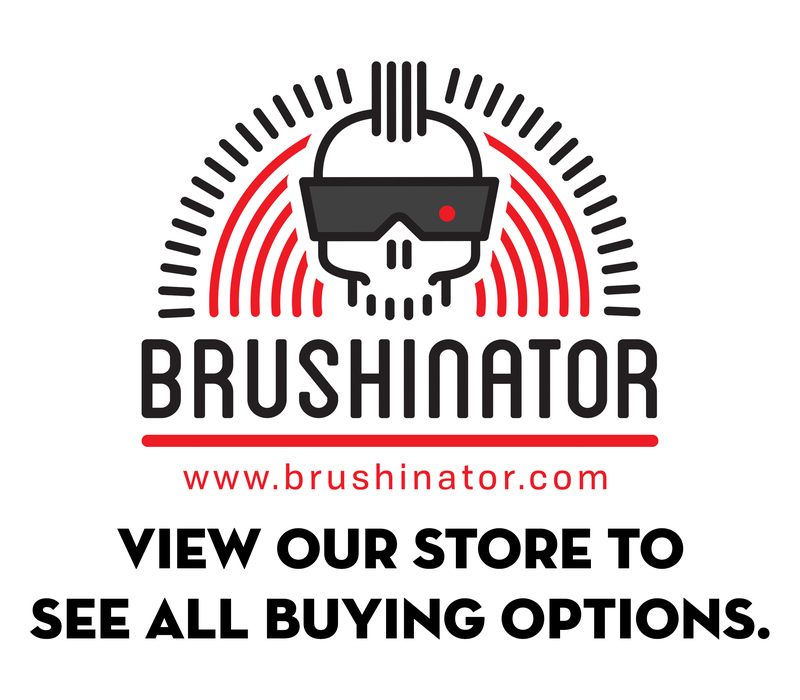 Brushinator is where you need it, WHEN you need it. For those that need a shoe brush at their place of business, their farm, home, or their garage though, we have a floor model too. Not just any floor model though. 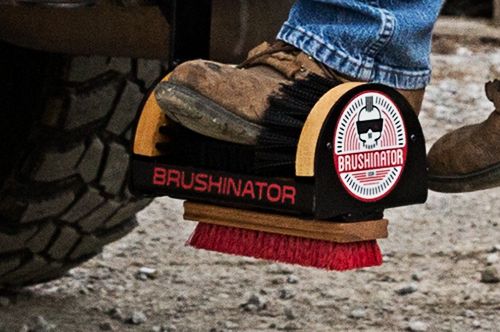 Brushinator's floor model has been engineered to be the toughest, longest lasting, most heavy-duty boot and shoe brush on the market. Gone are the days of the disposable and nasty boot brushes. 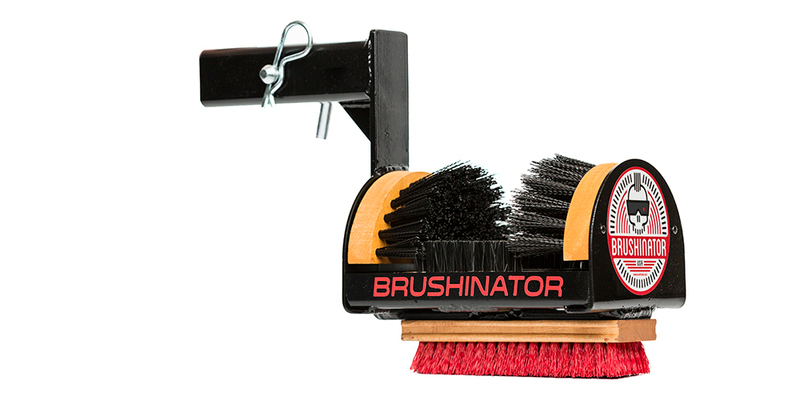 A Brushinator floor model was designed to last a lifetime, and with replaceable brush sets that are easy to change, it most likely will. 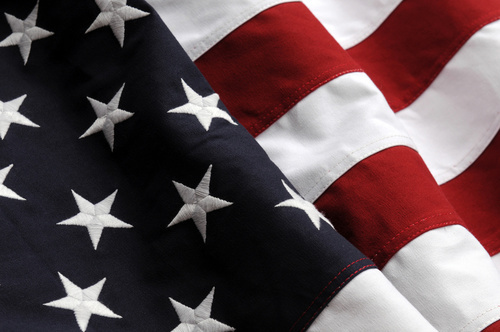 All Brushinator units are proudly Made in the USA and with American made steel. There IS a difference. Got a question? Got a comment? Or just want to tell us about your Brushinator? Click the Mail icon and shoot us an email! A brush you can use ANYWHERE and ANYTIME. The Brushinator is easy to use! 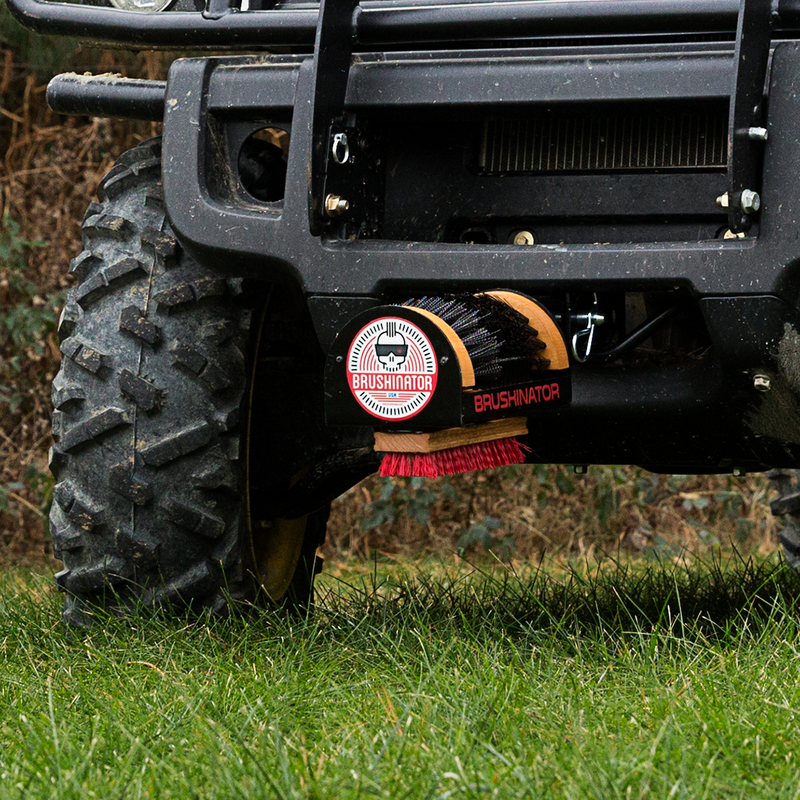 Simply slide into the hitch receiver on your car, truck, SUV, or utility vehicle and secure the hitch pin! It's that easy! The most versatile product of it's kind on the market. 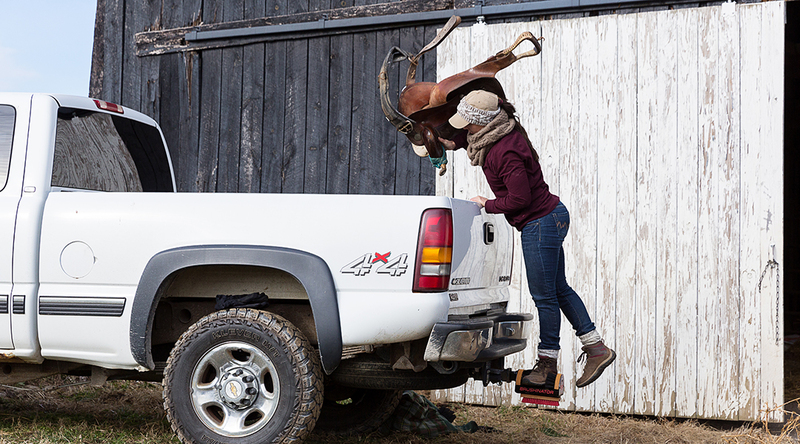 It can go on any car, truck, SUV or utility vehicle with a 2" hitch receiver. Designed for the working professional. Made to not only clean the bottom of your boots, but also the top. No one else does this! This thing is solid and crazy strong! 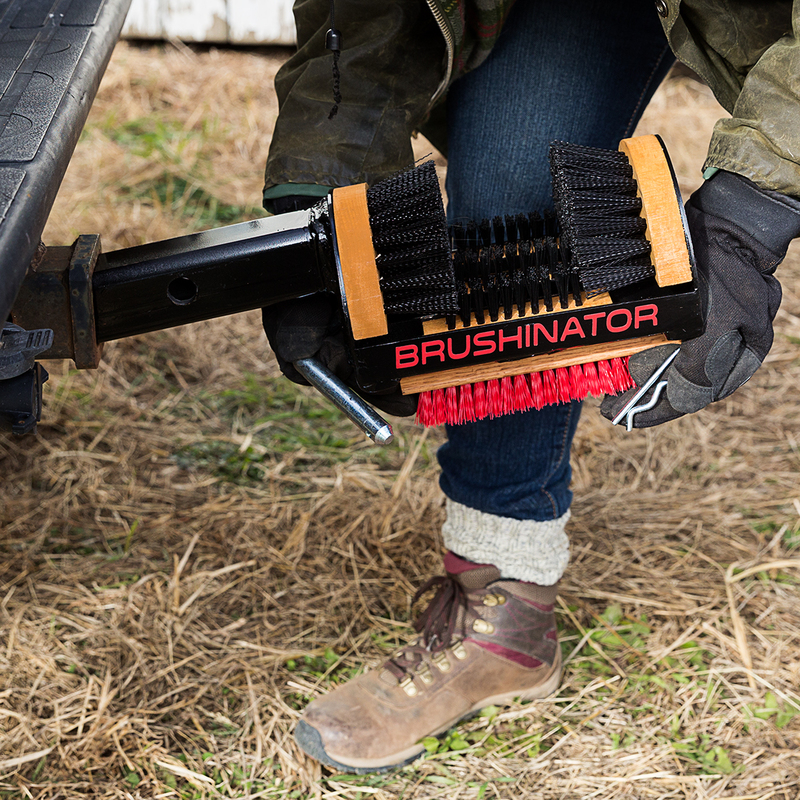 Easily the strongest and most heavy duty boot brush on the market! My Brushinator is one of the staples in my toolbox. I wouldn't go anywhere without it! The best things are made in the USA. 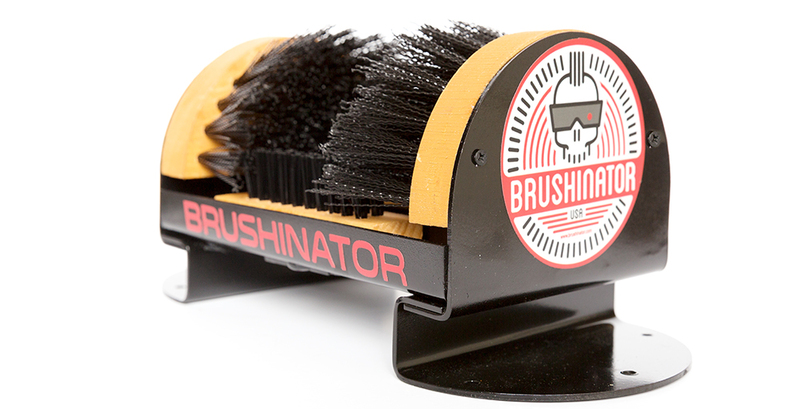 Hard work, sweat, tears and good ol' American ingenuity went into the invention and the development of the Brushinator. We saw a need and like any blue-blooded American would do, we built it with our own hands. 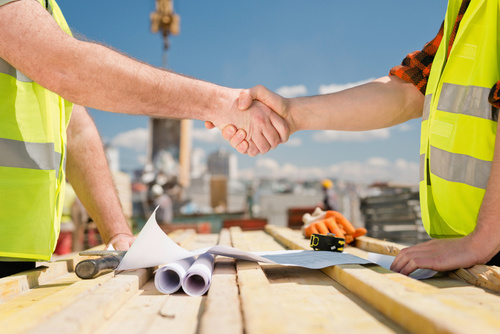 We understand the old-time value of a handshake and a promise. 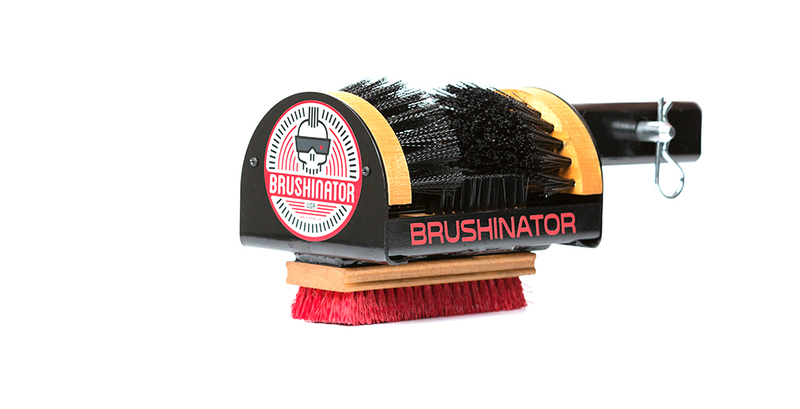 When you buy a Brushinator product, you are shaking our founders hand. Brushinator is guaranteed. 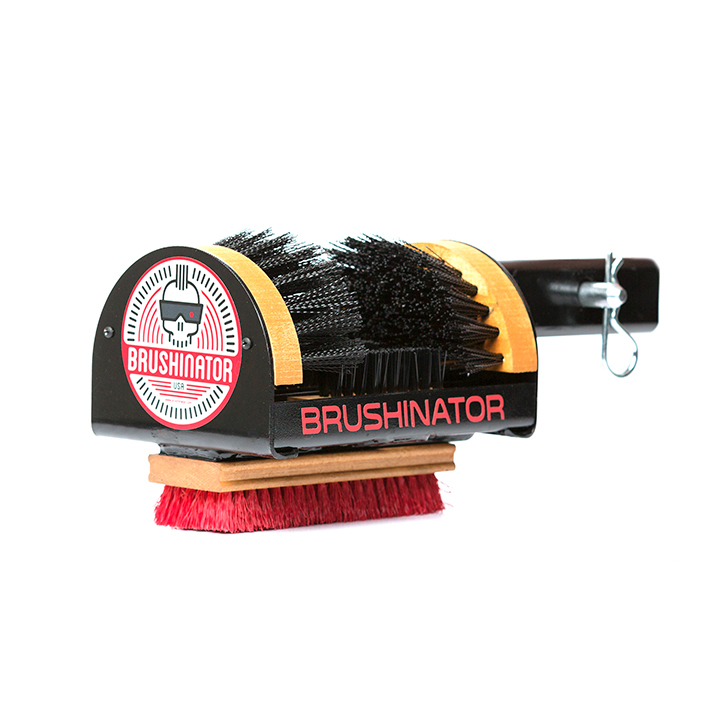 Made from high grade AMERICAN steel and heavy duty brushes, we've hand built your brushinator to be as tough as you are. Step on it, pressure wash it when you get it dirty, leave it in your receiver in the bitter cold or the extreme heat. 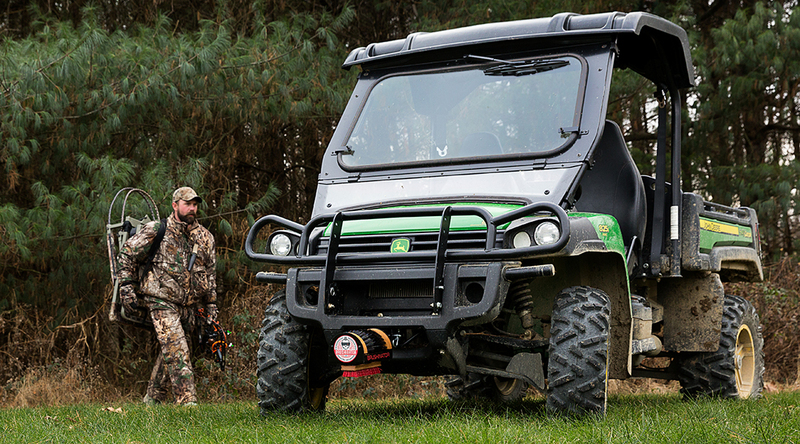 Your brushinator is built for whatever life you lead. It all started with my wife buying me a regular boot brush for outside of my house. They are, by design, meant to be screwed down into your driveway or on your front porch. It was nice thought, but I soon realized it wasn’t doing me any good sitting at home screwed down on my driveway. Yes, it kept me from tracking dirt in the house and garage, but my expensive truck was slowly being destroyed. Not to mention as I traveled and worked all over the country building pipelines, my boots were filthy everyday and my boot brush was sitting at home doing me ZERO good. I realized I needed to take my boot brush with me somehow and finally came up with a design to take it everywhere I went. My hitch! I rarely pull trailers, and when I did, it was easy to switch out. From then on, as I left it in my truck hitch, several times a week sometimes, I would have people stop me at red lights, gas stations while getting fuel, and parking lots everywhere, asking me where I bought my boot brush. I would tell them I didn’t buy it, I made it. The reactions spanned from, “oh man, that is great!”, “dude, I NEED one of those!”, “will you make me one? !”, etc. After a year or so of hearing these comments I got with my brother Nick and we started from scratch to re-design my original version to make it even better. We made bigger and better drainage holes for after rain or after being washed, heavier gauge steel to beefen and “heavy-duty” it up, designed new all weather reflective decals which are made of the same reflective material police cars and state troopers have on the side of their vehicles, added a bottom brush because the original design always left stuff on top of my boots, and a myriad of other small details to make Brushinator perfect. We decided if we were going to do it, we were going to do it right. 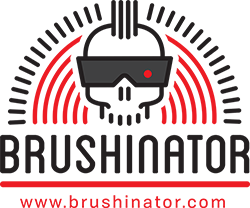 We believe what we have made is the most well thought out and designed mobile boot brush application ever. We hope you’ll love it as much as we do. 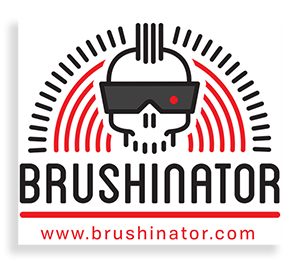 Brushinator is a registered trademark of BS Manufacturing, LLC.